Safety is Honda’s top priority and so far we have educated over 25 lac Indians on the importance of road safety. Further strengthening our commitment, we have conducted National Road Safety Awareness Campaign in Bangalore to promote safe riding habits in youth. 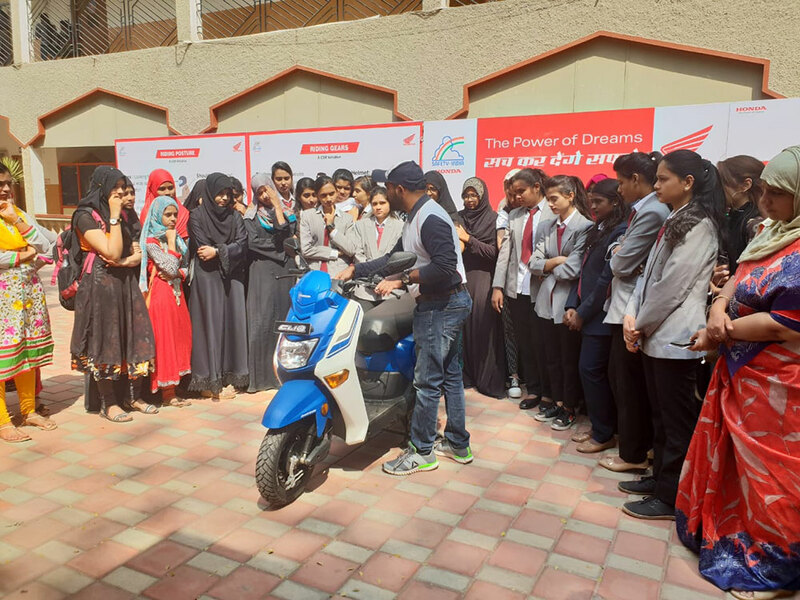 Through this mega campaign, young college students are now learning through fun and taking #TheSafetyPromise with Honda. Our aim is to educate the young riders to foster the right safety habits amongst themselves and will further take this initiative to other cities across India. Women were specially targeted for the Female safety riding session. Here, Honda’s female instructors empowered the females on riding a two-wheeler and knowledge of road safety rules.